Appliance Repair Houston | Refrigerator Repair Houston | Same Day Repairs for Washers, Dryers, Stoves, Cooktop, Dishwasher, Mircowave, Freezers, and Stovetops. If you submit and online review for Same Day Appliance Repair at the completion of your order we will credit your invoice $15. Your perfect solution for accurate, immediate and professional help with all of your major appliance repair problems. Same Day Appliance Repair Houston has over 17 years experience servicing the Houston and surrounding areas, it's no wonder we're the most sought-out company for all appliance repair parts and services. We provide same-day service, 24 hrs a day / 7 days a week. We are sure to have someone in your area the moment you call in with a appliance repair need. Our repair-techs are highly trained and certified professionals who are knowledgeable and experienced in repairing all brands and models of all major appliances. 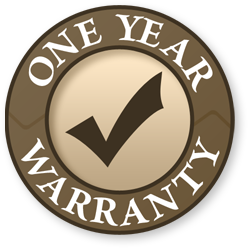 We provide you with a 1 year In-Home warranty covering ALL parts changed out by Same Day Appliance Repair Houston and our full labor for 1 year. Same Day Appliance Repair Houston makes your money matter by giving you *Free service calls, upon repair. Despite the day, time, distance or price of gasoline... Rest assured, you won't be charged extra for our trip out. Now that's customer service! Don't hesitate calling in, we have customer service representatives standing by waiting to assist you. We pride ourselves on being the best appliance repair service in Houston, TX! Please Note: We do NOT work on commercial or any small hand-held appliances such as: Blenders, mixers, vacuum cleaners, coffee makers, sewing machines,etc. We only service major household appliances. 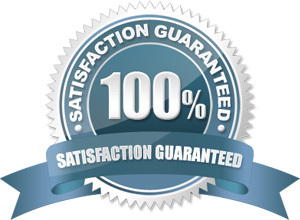 Also, we are NOT affiliated with any insurance or home warranty companies. Click the map to see if you're within our extended service area. 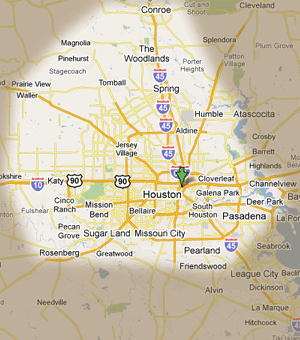 We service most Houston and surrounding areas. Houston, Pasadena, Greenspoint, Cypress/Fairbanks, Greater Katy, Baytown, Conroe, Deer Park, Friendswood, Galveston, Missouri City, Pearland, Sugar Land, The Woodlands, Alvin, Angleton, Bellaire, Galena Park, Humble, Jacinto City, Katy, Richmond, Rosenberg, South Houston, Stafford. "Our staff is trained to help individuals who are hearing impaired"
© 2019 Same Day Appliance Repair Houston. All Rights Reserved. 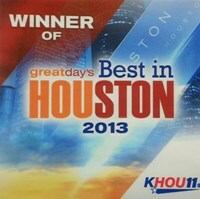 Appliance Repair Houston, Refrigerator repair Houston, Frigidaire Appliance Repair Houston ,Kenmore Appliance Repair Houston, Kenmore Appliance Repair Houston, Sears Appliance Repair Houston, Microwave Oven Repair Houston ,Wolf Appliance Repair Houston, Sub Zero Appliance Repair Houston, Washer Repair Houston, Dryer Repair Houston, ASKO Appliance Repair Houston, Rank Direction, Samsung appliance repair Houston, LG Appliance repair Houston, Built in Appliance repair Houston, Built-in Appliance repair Houston.